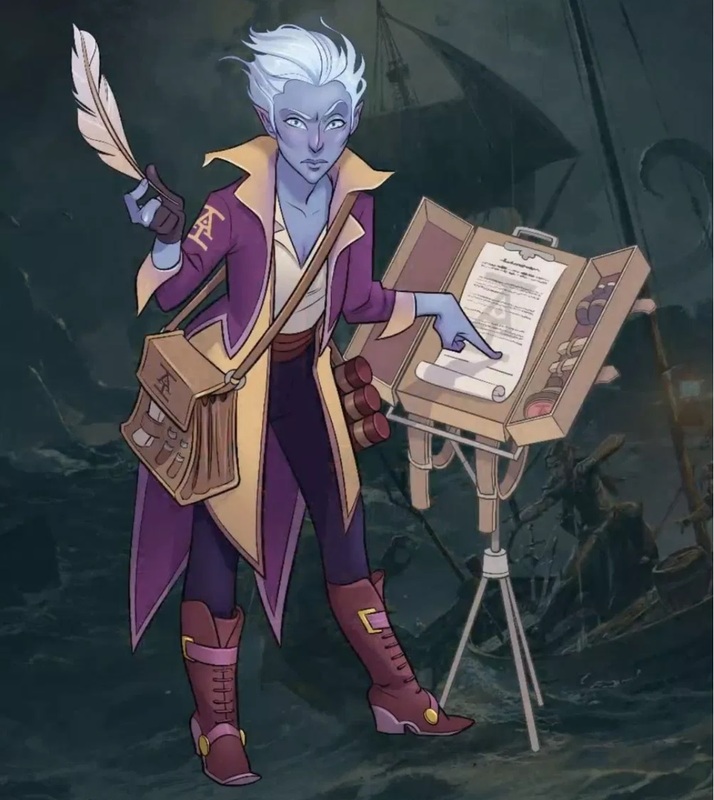 On the latest Spoilers & Swag, hosts Nathan B Stewart and Kate Welch take us through what lies ahead for D&D–including a glimpse inside the upcoming Acquisitions Incorporated book. This past week has been a pretty big one, D&D teaser-wise. 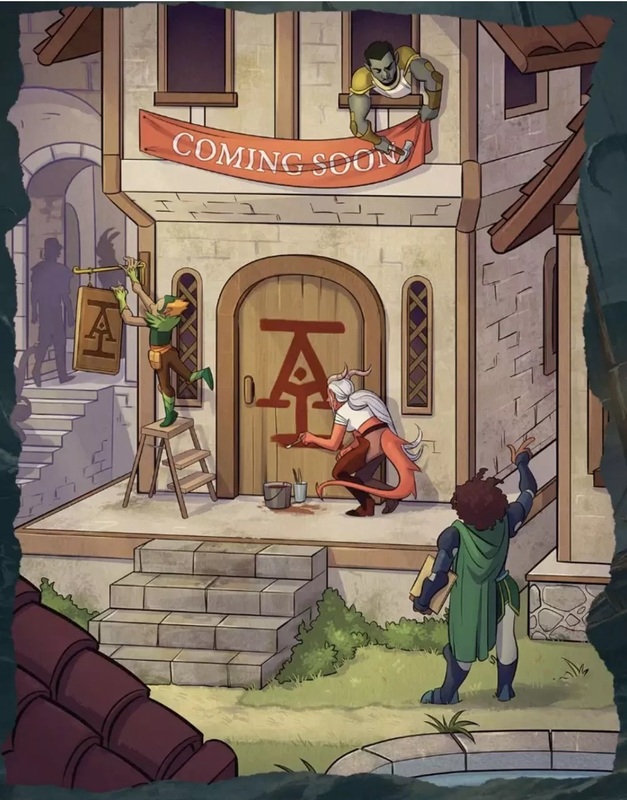 A few key details have filtered out about the upcoming live event, The Descent, and we’ve gotten a closer look at the upcoming adventure module as well–and today we’re taking a closer look inside Acquisitions Incorporated, the Penny Arcade-helmed new D&D book due out June 18th. In it you’ll find a number of new player options, abilities, magic items, and so on–but you’ll also find some gorgeous artwork. Artwork that featured, conveniently enough, on the most recent episode of Spoilers & Swag. 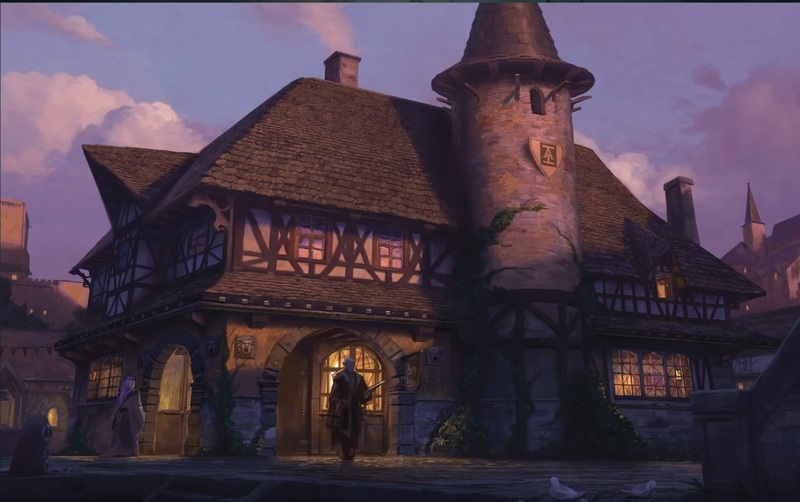 As hosts Nathan B Stewart and Kate Welch show off some of the latest D&D merchandise, we also get a look at what’s in store for Acquisitions Incorporated. Here’s the Documancer, for one. Other appearances come straight from some of the livestreamed games, which suggest some shenanigans (the code name for this project incidentally) well worth watching. Here’s a Beholder that is also a Mech, eat your heart out Apparatus of Kwalish. 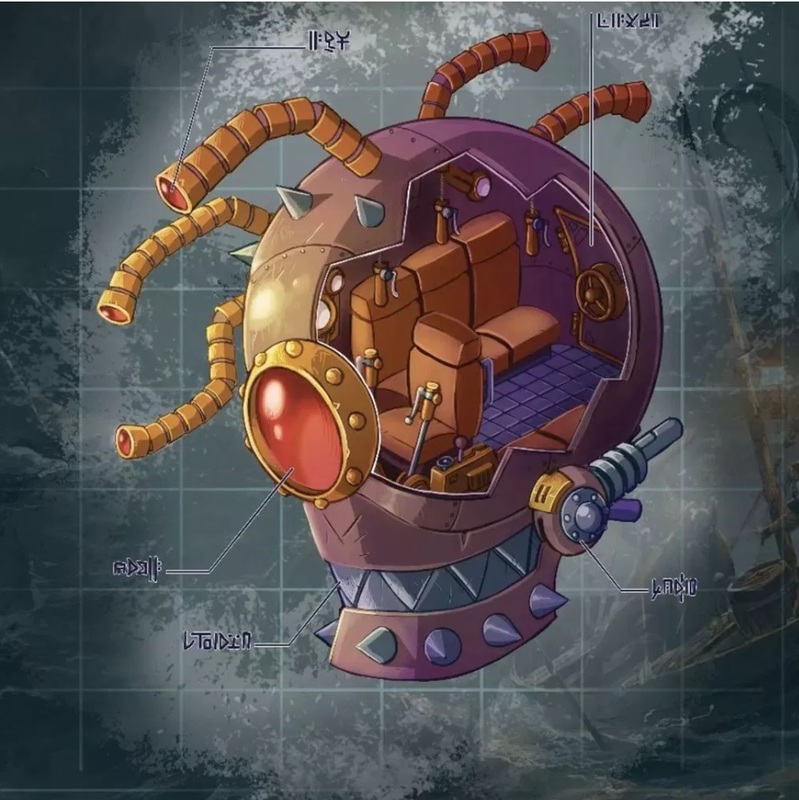 Or if you’re looking to open a franchise yourself, you can see some of the accoutrements from it ready to show everyone how to get their version of the adventuring company going. All that, plus you’ll get a great look at more details on the upcoming Descent event. This is all just enough to whet the appetite for more–be sure and stick around as we get closer to launch date for all of these, we’ll keep you up to date on all the latest happenings. In the meantime, Happy Adventuring!